Meatless burgers that even meat eaters will love! 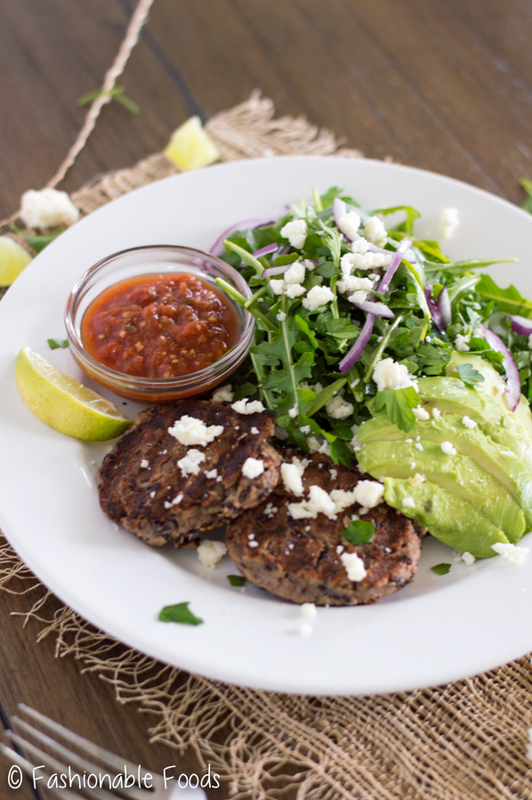 This black bean burger salad is full of flavor and texture, plus it’s easy on the waistline! Hello friends! Did you all have a nice weekend? Kyle and I headed back to PA for a quick visit with family. It was nice, but went by fast, and I feel like I didn’t actually get a weekend. So needless to say, I’m still recovering! Yesterday I spent my entire day cleaning and recovering my house from hosting my niece all last week. Having a toddler around is fun, but messy! I think I met my match when it comes to popcorn consumption. 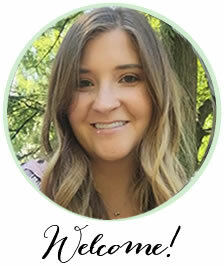 That girl can eat adult-sized portions of popcorn all day long… and manage to get it in the couch cushions and under every piece of furniture. Luckily I bought a new vacuum last week so I’ve been obsessed with vacuuming and using all the fancy attachments it came with. #adulting! 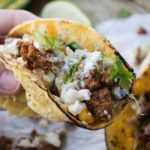 If you’re looking for meatless alternatives to burgers (and even if you aren’t) you are going to absolutely love these! I was so pleased with how these came out that I ate them every single day for lunch until they were gone. Kyle didn’t even get to try one! ? Seriously, they are that good! 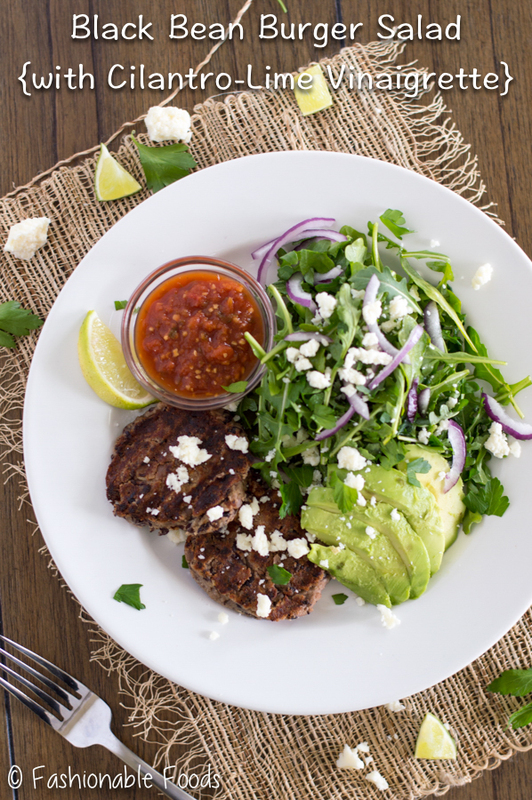 Especially when surrounded by arugula, avocado, salsa, cotija cheese, and drizzle with a cilantro-lime vinaigrette. Total flavor explosion! 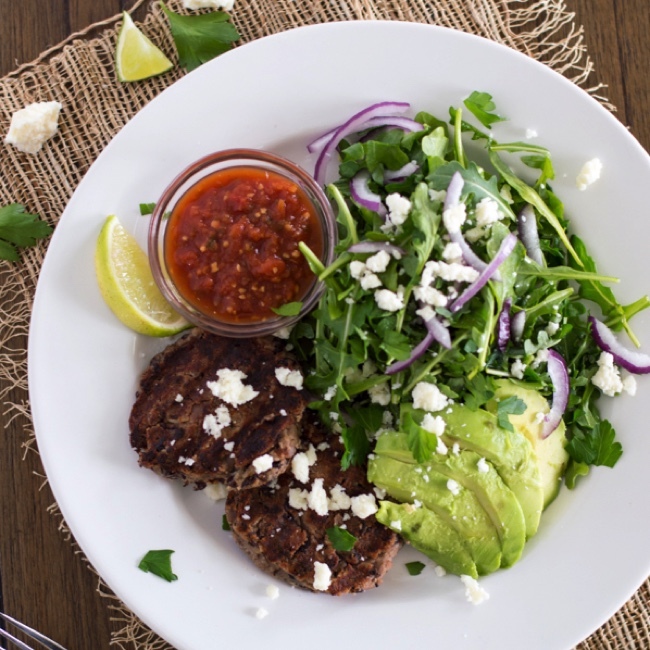 Not only will these black bean burgers be perfect for Memorial Day, but they will also be great all summer long. Speaking of Memorial Day, can you believe we are a little over 2 weeks away? For some reason it doesn’t feel like May… maybe because it’s pretty chilly out. We had 39º this morning! Mind you, 2 weeks ago it was 90º and felt like summer. I digress. 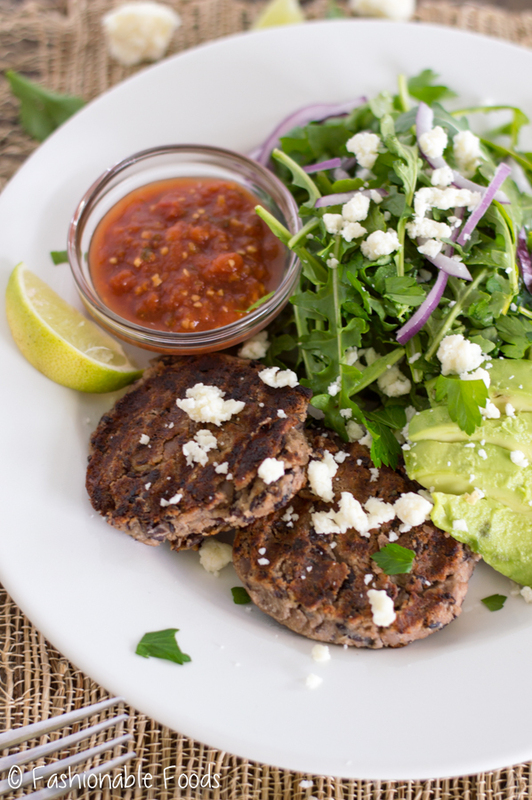 Let’s get back to these tasty black bean burgers. 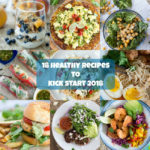 They couldn’t be any easier to put together – grab a bowl and mash up some black beans with an egg, a bunch of aromatics, and some almond flour to help bind them. Cook ’em up in a skillet or grill pan and eat! 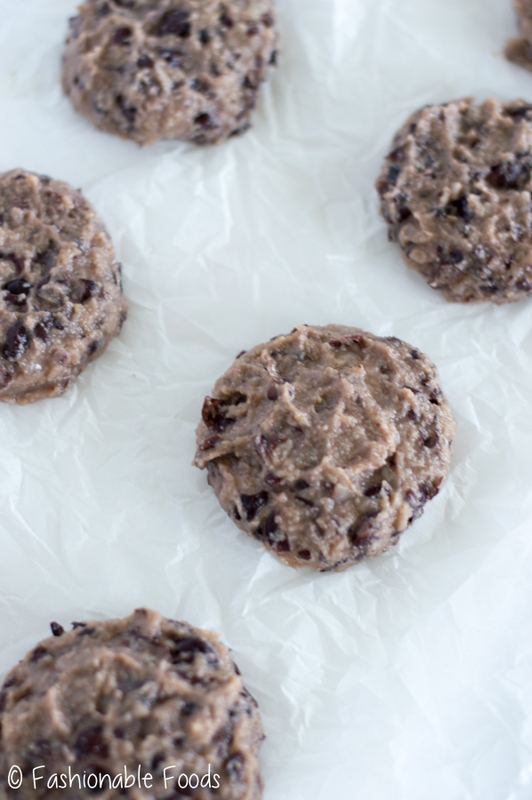 You can also make these black bean burgers ahead and just reheat them. 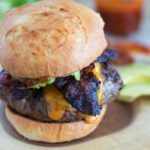 If you’re looking for more of a traditional burger feel, you can make them larger, melt cheese on ’em, and add them to a bun! Pile it high with your favorite toppings and you won’t even care that you’re not eating meat! Make the black bean burgers by mashing the black beans in a medium bowl. Add in the egg, onion, hot sauce, lime juice, salt, pepper, cumin, and almond flour. Mix well until all the ingredients are combined. Form the mixture into 8 burgers (or 4 if you want large ones). Preheat a grill pan or skillet over high heat and drizzle the pan with some extra-light olive oil. Cook the burgers 3-4 minutes per side, or until golden brown. To make the dressing, combine the lime juice, cilantro, garlic clove, honey, salt, pepper, and olive oil into a mason jar with lid. Shake the jar until everything is well combined. Toss your arugula with the onions and just enough of the dressing to lightly coat – about 2 tablespoons. 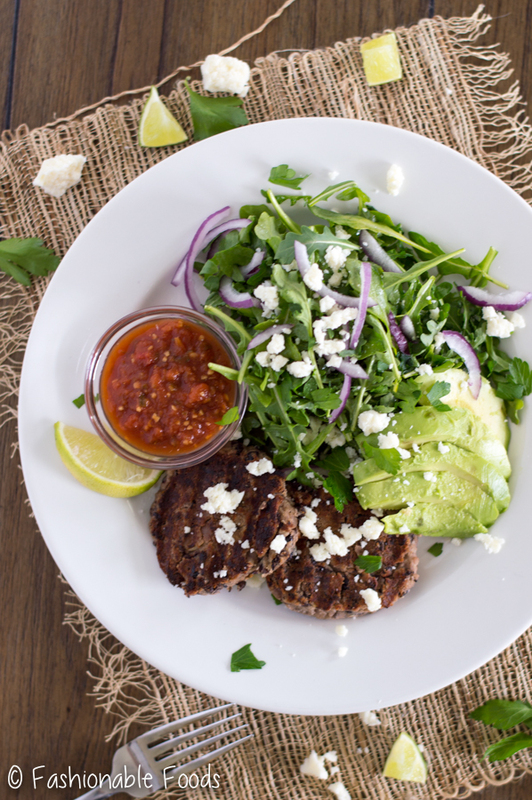 Divide the arugula among 4 serving plates and arrange the burgers (2 per serving) and avocado next to the greens. Top everything with salsa and cotija cheese if desired. What a fun salad, Keri! I love that you made burgers from black beans. Love that vinaigrette, too! Sounds perfect for spring! One of these days we need to meet in person and have a popcorn consumption competition… because I’m pretty sure I could take you down (to China town. Ha. Sorry I can’t help myself from being a nerd). Lame jokes aside, I loooooove black bean burgers! Like, they are my favorite type of burger! Needless to say, I’m totally loving these!! I never eat the bun, because why waste the calories? So I’m loving that you served them over a salad! And that Cilantro-Lime Vinaigrette? Yes!!! This is heaven! Cheers, sweets! I LOVE black bean burgers but I’ve never tried to make one myself. Ohhh a new vacuum cleaner sounds like a good time to me.